NEW RELEASE “PATHOGEN” by Jessica L Webb is a riveting, terrifyingly realistic mystery with multiple sensational twists. A 5 Star, Must Read thriller. 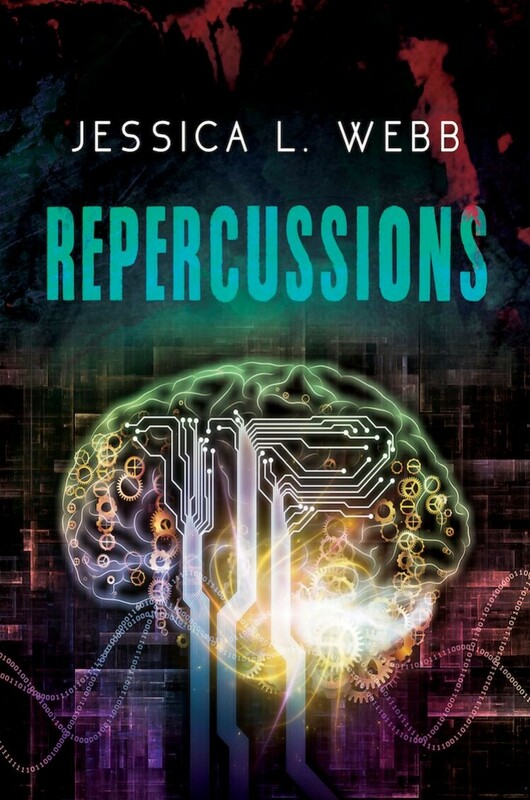 Canadian author Jessica L Webb has written a medical thriller worthy of fans of Robin Cook. Set in the province of British Columbia and with the main character being in a lesbian relationship, this book reflects the world we live in today which is a refreshing change. This is the second book in the Dr. Kate Morrison series, however, it can easily be read as a stand-alone thriller. 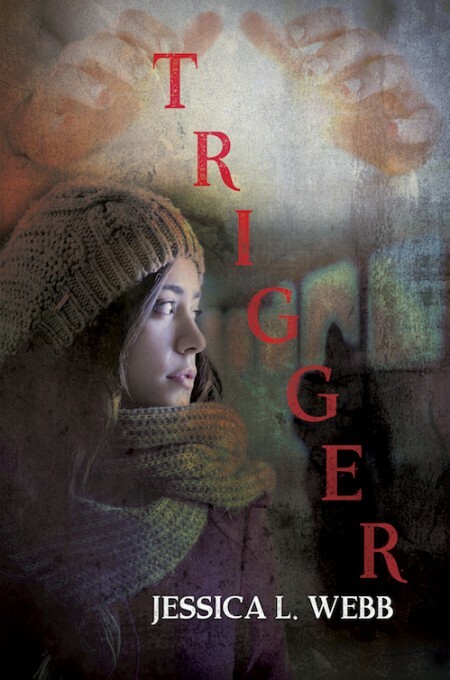 I have not yet read TRIGGER which is the first book in this series and during reading I never felt I was missing anything. Kate is an ER Doctor in a downtown Vancouver hospital where she more often than not deals with patients who are on the lowest rung of the social ladder. So, when she receives an invitation to liason with the local RCMP on an investigation into a potential bio-terrorism threat she accepts the challenge. Her decision means that she will be investigating alongside her girlfriend Andy who is an RCMP Sergeant. The two head to the ultra-exclusive town of Hidden Valley where homes sell for tens of millions of dollars and the people who live in them think they deserve special treatment. As the pair start to learn more about the virus that seems to be randomly striking victims from all age groups and all walks of life, they start to wonder if the bio-terrorism threat might actually be real. But who would want the residents of Hidden Valley to get sick and in some cases, to die? And why? What would prompt someone to do something so strange? Set in the gorgeous province of British Columbia, this book will keep you on the edge of your seat. It is fast-paced enough that the action never seems to lag and yet contains enough medical information to make it seem eerily realistic. I hadn’t heard of Jessica L Webb before discovering this book on Netgalley, but I am positive that it is a name I will not soon forget. 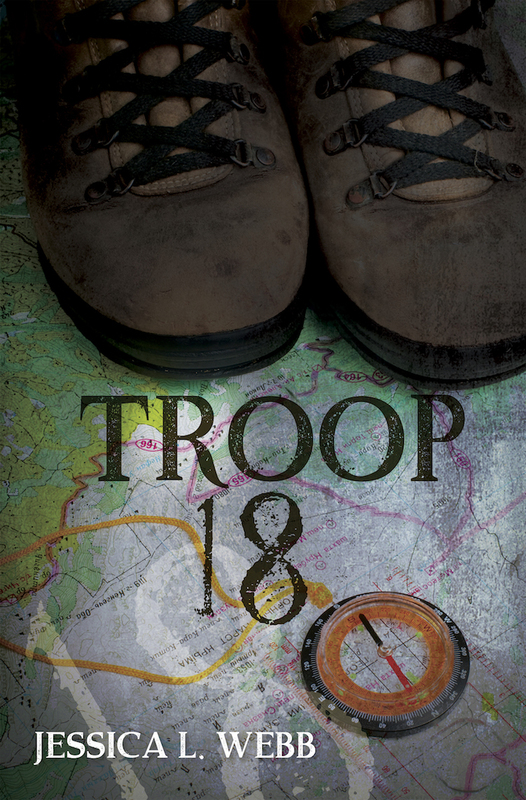 I rate this book as 5 out of 5 Stars and highly recommend this book to readers over the age of 18 (some scenes and situations are graphic and not for the faint of heart). I received a free Advance Review Copy of this book from Netgalley. When she’s not working or writing, Jessica is spending time with her wife and daughter, usually planning where they will travel next. Jessica can be found most often on her favorite spot on the couch with a book and a cup of tea.